When the going gets tough, the tough city-goers get to the spa. But sometimes we require more than the typical hour-massage and facial. Sometimes we deserve to retreat to a place with just a little more luxury. 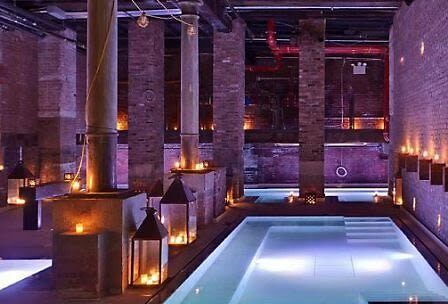 Which is why we've rounded up the top luxury spas in the city. There is no better way to indulge this season than heading to one of these luxe spas!